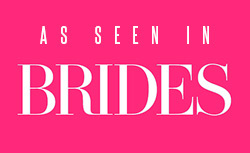 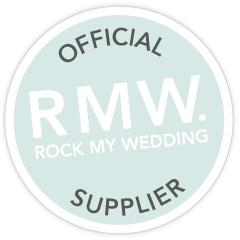 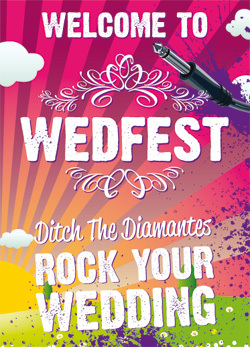 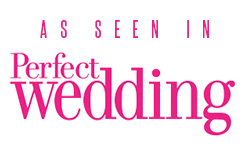 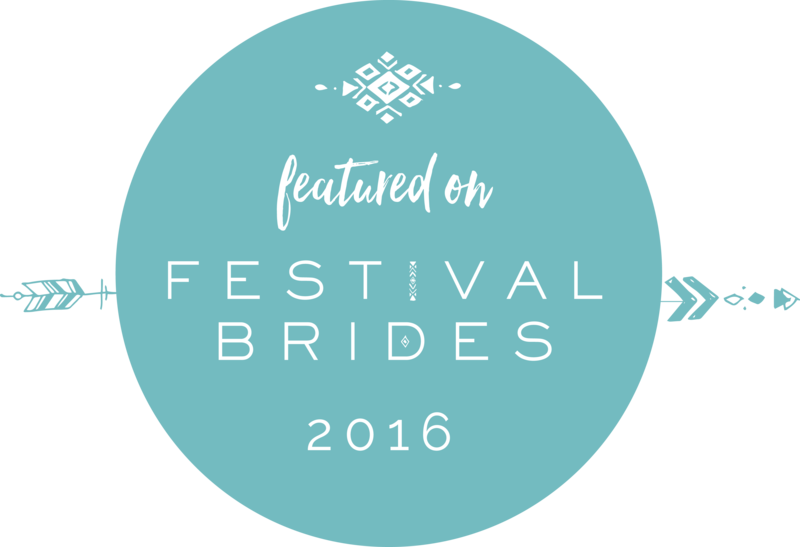 Here at Wedfest we are the masters at creating awesome Festival Themed Invitations no matter what the event. 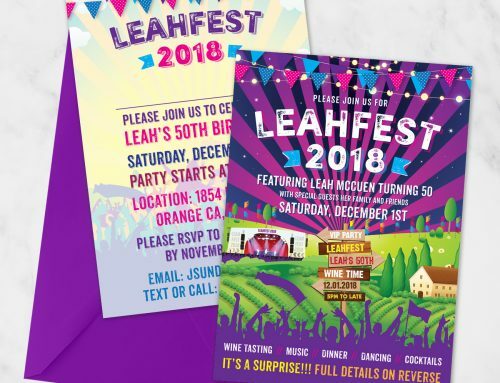 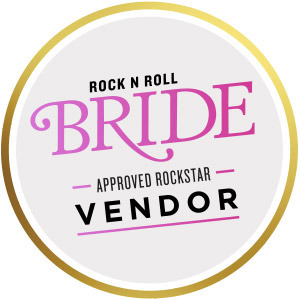 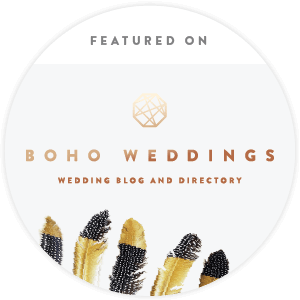 As you know we are the best in the business when it comes to designing and making festival themed wedding invitations, but of course that easily translates to all types of stationery and as many of our customers know we can create awesome festival themed birthday party invitations and birthday party stationery. 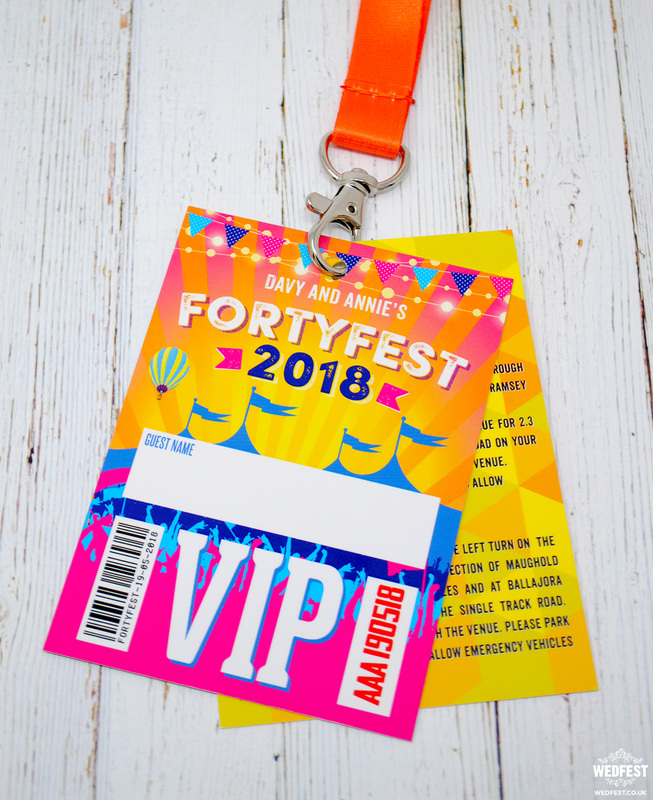 Davy and Annie had seen some of our previous work on festival birthday invitations and got in touch with us to create them some super cool birthday party invitations which doubled as festival style programme lanyards for their upcoming joint 40th birthday party, and of course we were more than happy to oblige. 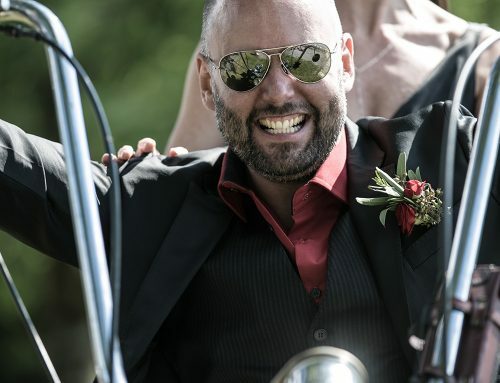 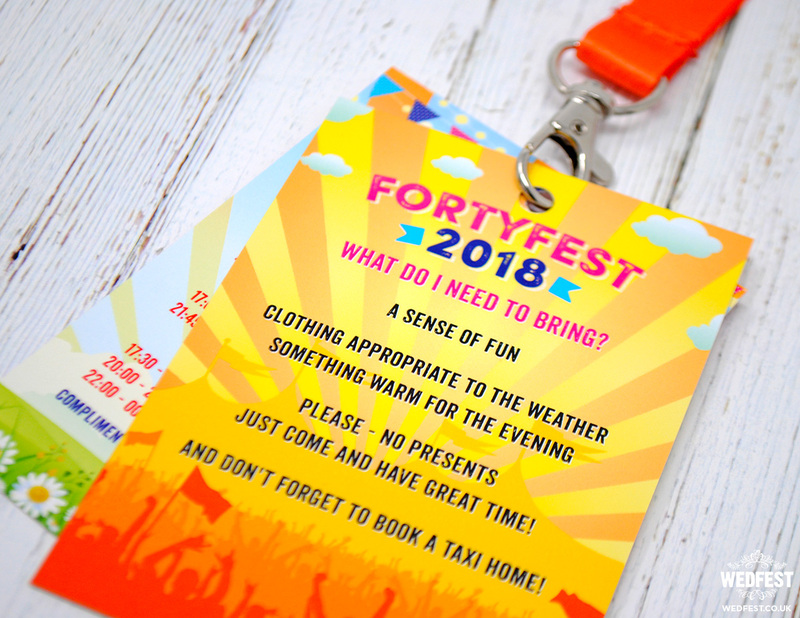 Since the couple were both celebrating their upcoming 40th birthdays they decided that a joint festival themed 40th birthday party was the way to go, and the name of the event had to be FORTYFEST! 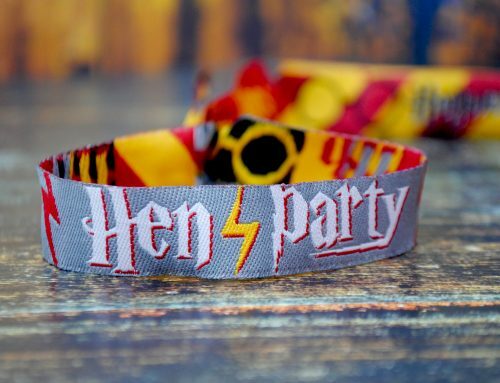 For the lanyard invitations they had quite a bit of information to send their guests so they wanted it to act as birthday party invite but also a programme of the days events that they could wear like at a music festival. 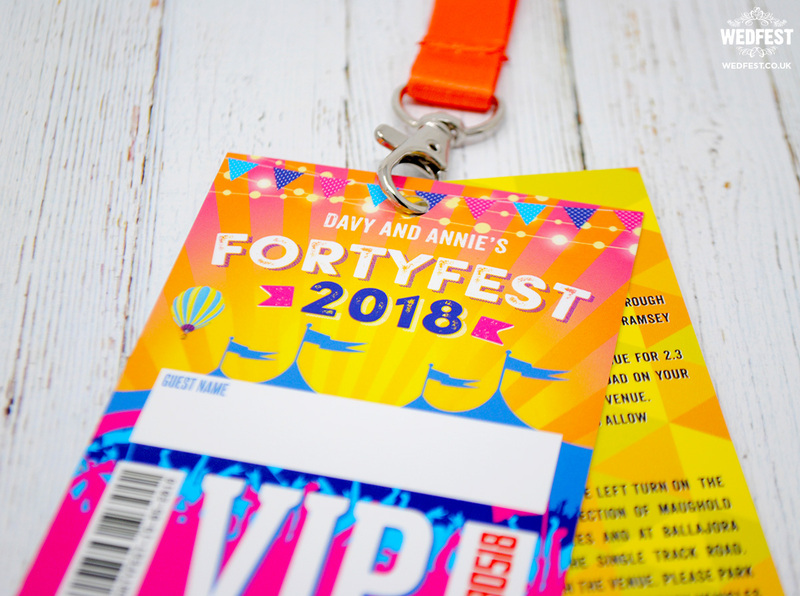 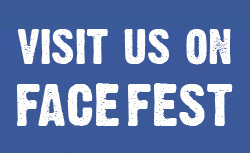 The first page of the lanyards had the title of the event FORTY FEST 2018 and an area for the party guests name, followed by a large VIP at the bottom, with a brightly coloured festival style design in the background. 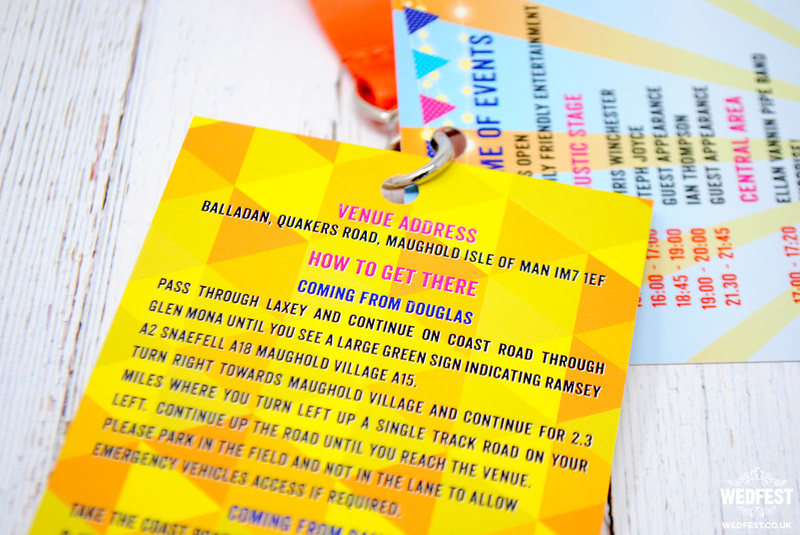 The second page of the lanyard invitations featured details of where the party would take place and directions of how to get there along with other important party information. 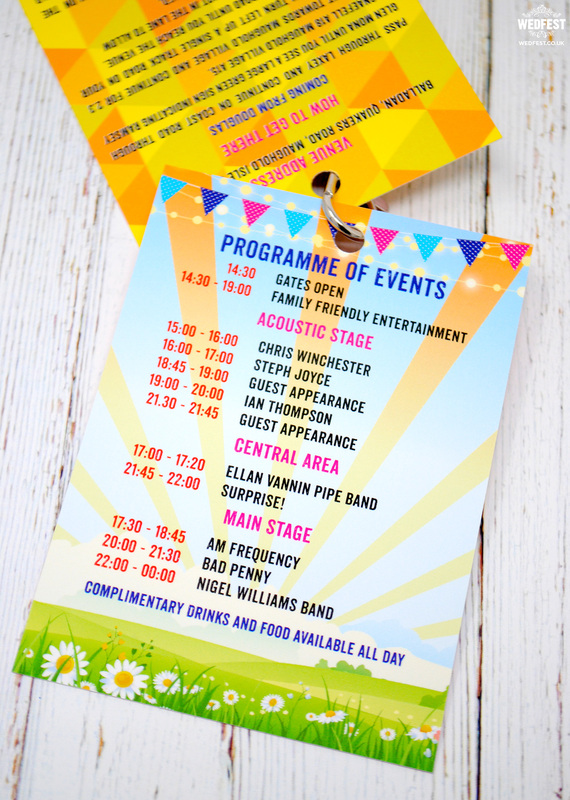 The third page of the lanyards features the festival birthday party programme of events for the day of the party. 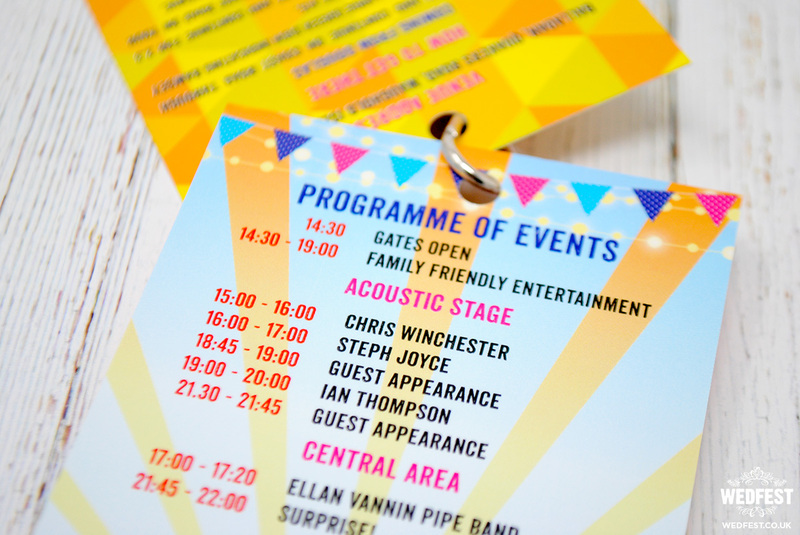 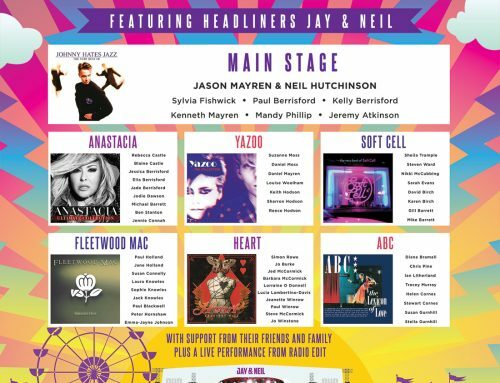 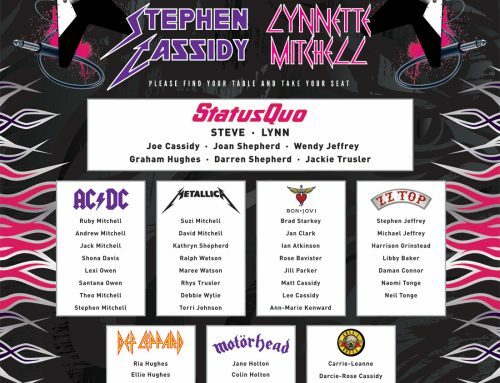 This included information of the festival opening times and a running order of the stages and events on the day such as times for the acoustic stage and performers and the same for the main stage and other areas. 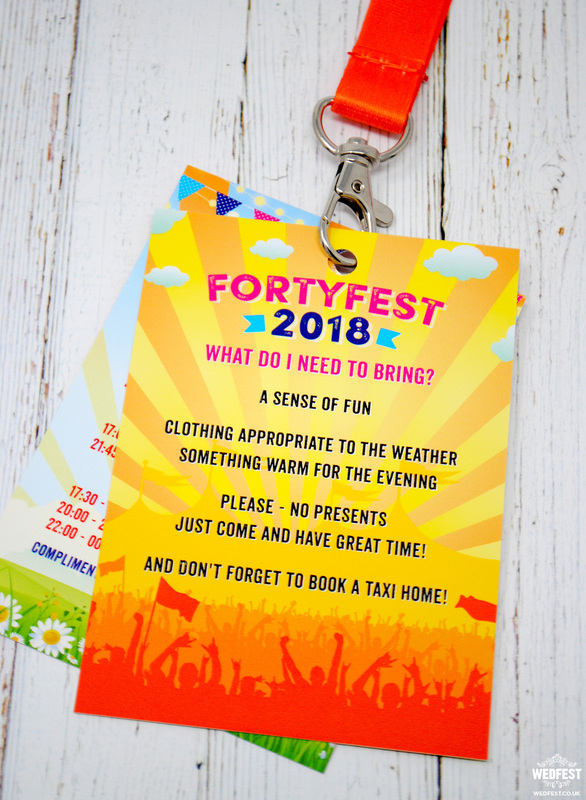 The back page of the festival birthday invites contains a bit more information for the guests from the couple, reminding guests to bring something warm, book a taxi home and come have a good time!! 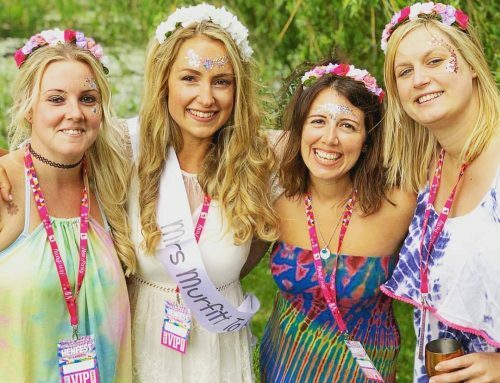 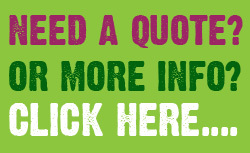 Of course we can also provide so much more for your festival themed parties. 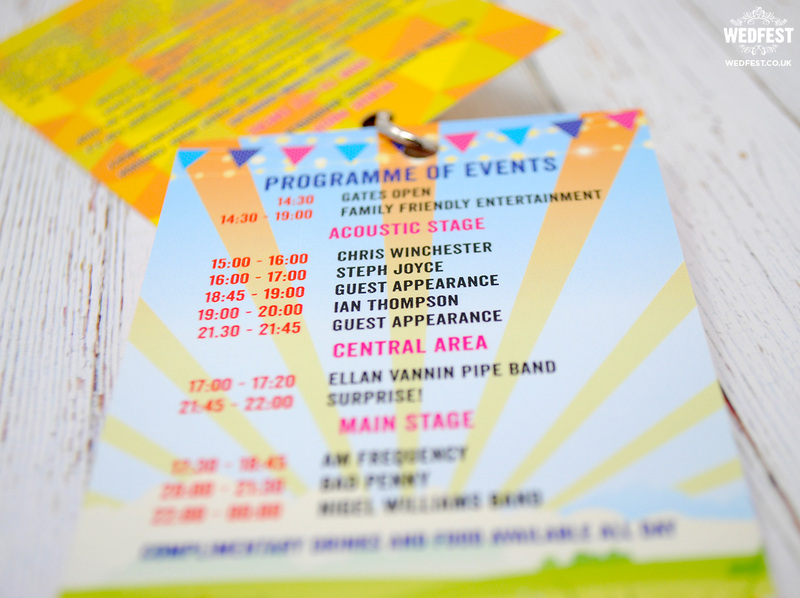 We can design and make you table plans, menus, posters and much more. 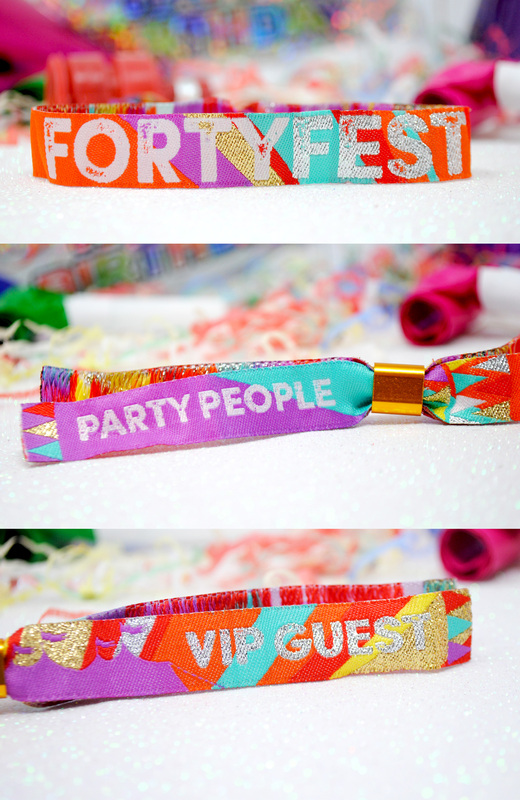 Of course it would not be an authentic festival themed party without some woven fabric festival style party wristbands. 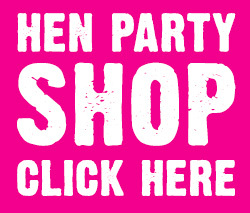 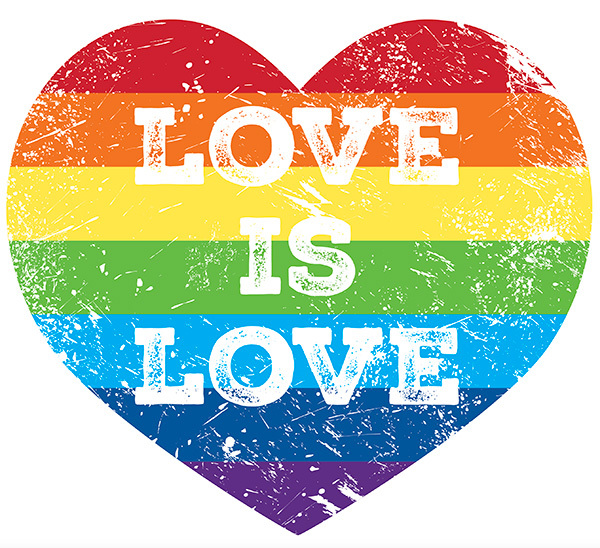 We have got you covered their also. 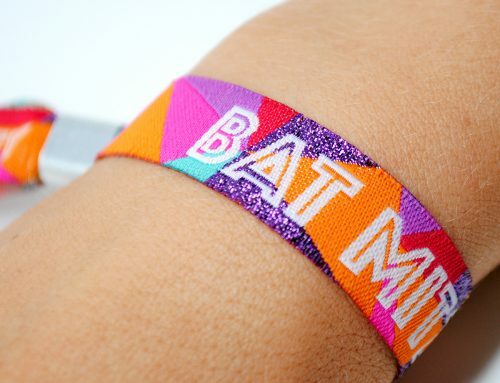 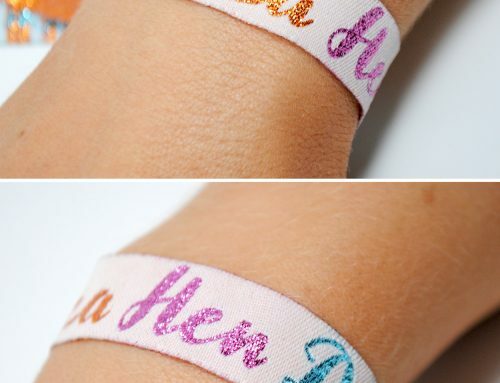 We can design and make you custom wristbands for your birthday party or event. 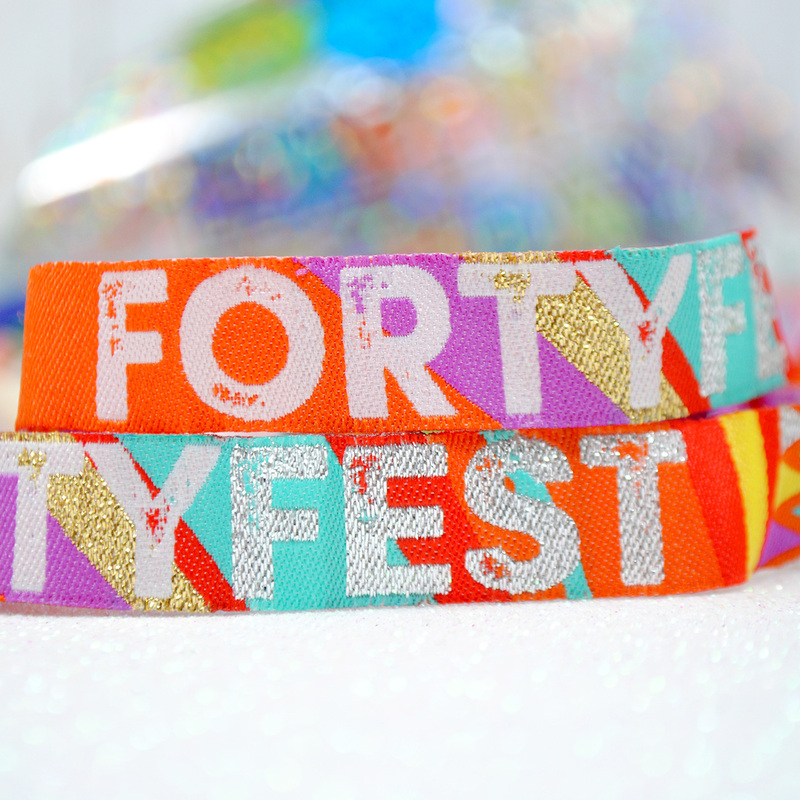 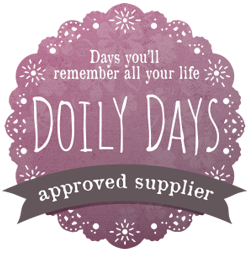 Or we also have the option of our wide range of generic festival party wristbands which include these 40th birthday FORTYFEST wristbands which work perfectly with this invitation and are perfect for anyone having a 40th birthday party. 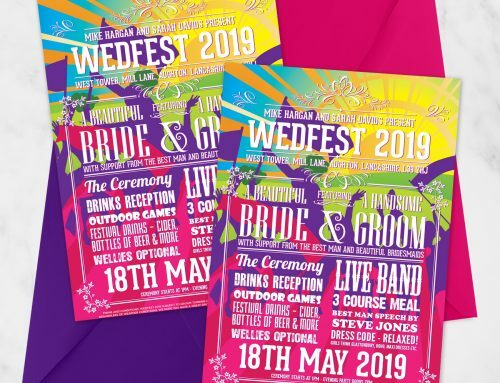 If you like what you see here and would like more information about getting Wedfest to design and make you some super cool festival birthday party invites, or if you just want some themed party invites (any theme you like) then please click here to get in touch and see what magic can bring to your upcoming Birthday Party!